Freedom Project Education– offers an education similar to that received by America’s Founding Fathers, promoting liberty, citizenship, and independent thinking. Elementary students (kindergarten through fifth grade) are offered complete grade packages, while Middle and High School students have the option of taking individual classes or enrolling as a full-time student. NIHEA is a Christian support group for home school families in beautiful Coeur D’Alene Idaho and the surrounding areas. NIHEA offers monthly support/skate meetings, a monthly newsletter, political alerts, and many other educational and fun activities. Small groups meet for activities such as field trips, special events, mom’s encouragement club, etc. 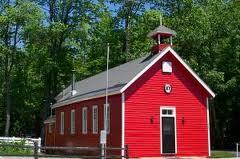 An extensive library of home school supplies, books, and materials are also available to members. We are here to answer questions you might have about home schooling in the greater Billings, MT area. Please see our website for information on joining. We offer support groups and parent classes. Basic Skills offers academic support, including on-site classes, tutoring, and academic advising as well as testing and educational materials. 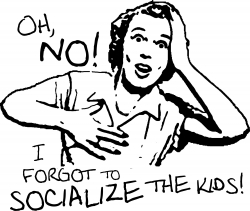 Homeschool drama class – meets mostly on Mondays – $10/week per family. We host different balls (dances) during the year. A well-established, mature, Christian group founded in 2004. Homeschool discussion of all kinds. Activities such as play dates, field trips, camping, teen events, workshops, co-oping, Mom’s Night Out and our famous Park Days! Membership is free. 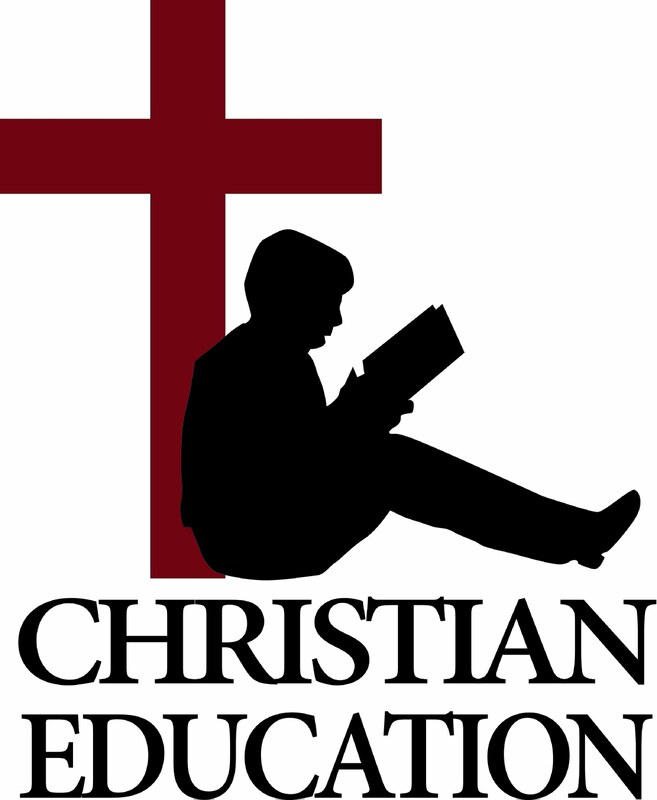 A Christian co-op of Homeschooling families. We have monthly meetings, field trips, group discount rates for various homeschooling subscriptions, a library cart to check out materials free for members, an annual curriculum fair and a host of other opportunities to get involved. There is a yearly membership fee. We are a Christian homeschool support group. Our goal is to give people an opportunity to connect with other Christian homeschoolers primarily through field trips and a monthly get together for moms. Our membership is $10 per year and half of that goes to OCEAN. We’d love for you to join us! A group of Christian families that support and encourage each other on their homeschooling adventures. Membership is free. We have monthly field trips and other activities from September through May. In the summer, we get together at various parks. A statewide email list focusing on legislative and resource networking since the early 1990s. The purpose is to help Washington State Homeschoolers (operating under the Home-based Instruction law) keep informed of what’s happening around the state and the nation pertaining to homeschooling. CHAC is a Christian homeschool group with yearly dues of $12. We have functions and activities as people are able to pull them together. The cost to the public is nominal in order to recoup costs. And it is he who will go as a forerunner in the spirit and power of Elijah, to turn the hearts of the fathers to the children, and the disobedient to the attitude of the righteous; so as to make ready a people prepared for the Lord.